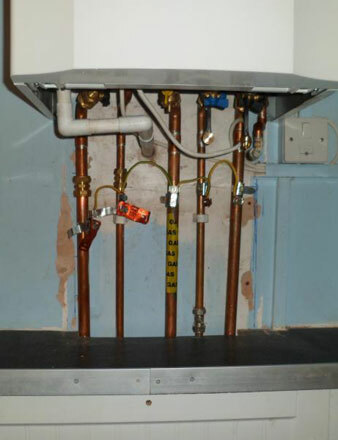 ONCE UPON A TIME… a householder bought a new replacement boiler. And they all lived happily ever after. Unfortunately though, boilers don’t live forever. Your water heating will breakdown or become unusable at some point. Do you remember when you bought your current boiler? Like many people, it was probably so long ago no-one can remember a thing about it. It’s grown tired and old and it’s time to upgrade. 1. What type of old boiler? Not sure? That’s not surprising … central heating can be complicated – and it’s also hazardous because various fuels and electricity are contained in a small space for combustion i.e controlled use of fire to heat water and your home. If the boiler heats the hot water to be used immediately, and there is no hot water cylinder, then it is most likely a combination or ‘combi’ system. If there is a cylinder for hot water and a tank for overflow that is probably in a loft, then it is likely a gravity-fed system. The high-pressure, or unvented system, produces water at mains pressure and is the least common option of the three. Next step is to think about replacement. There are some other factors that could influence this, such as satisfaction with your current hot water system, possibility of solar heating and how difficult it might be to upgrade to a condensing boiler. Your choice of boiler could also be affected by how many parts of your current domestic central heating need replacing. 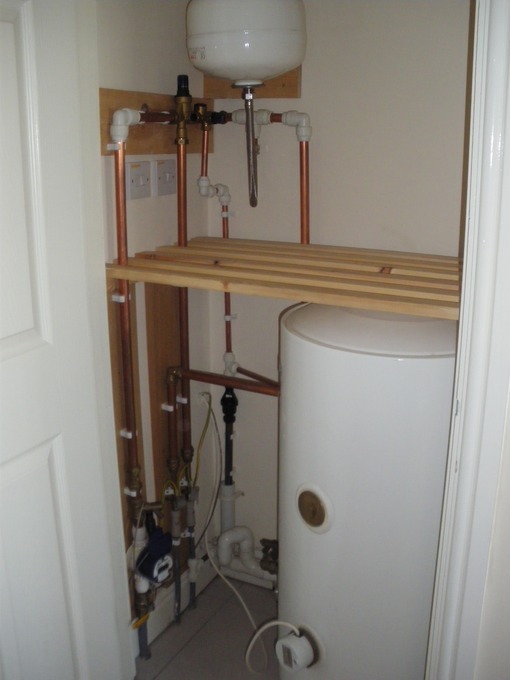 If a combi boiler is in place and you are happy with it, then a new boiler similar to the old one could be a good plan. For greater hot water output, it is possible to get a more powerful boiler. Gravity-fed systems are more complex and rarely recommended for new installations because a loft tank could then be required. But if gravity-fed is your preferred choice, then you will need a system boiler or a heat-only boiler. A heat-only boiler has an external pump, which could cost more. A high-pressure system generally requires a new version of the old, but again you could consider a heat-only boiler versus a system boiler. More info here on gas replacement boilers and oil & LPG boilers. 3. To condense or not to condense? Since 2003, many new boilers have been condensing, which are more efficient and save money on fuel but require an external drain. This could be a good option, but it may need re-positioning, along with a condensate pump and drainage pipe which cannot freeze, so insulation may be necessary. This can be good choice if you are replacing a hot water cylinder. A twin-coil cylinder is connected to a solar panel that generates electricity. In summer, hot water will be probably be free, but it may need topping up in winter. This has evolved in recent years – and your home assessor and boiler engineer can explain about modern heating installations. 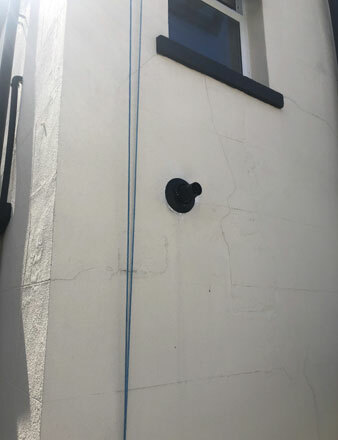 Gas supply pipes or boiler flues may need upgrading, for instance. Aura Gas is happy to explain your options. A new boiler replacement can cost at least £1600 to install if you’re lucky. If you buy a boiler yourself, they can retail from about £300 at the ‘very low budget’ end of the market depending on boiler type. Boilers from the UK’s recognised leading boiler brand Worcester Bosch tend to start from more than £700 to about £5,500. And then to employ the services of an experienced Gas Safe-registered boiler installation engineer is likely to cost up to £1000. Extras such as upgrading a boiler flue are likely to add on further cost. 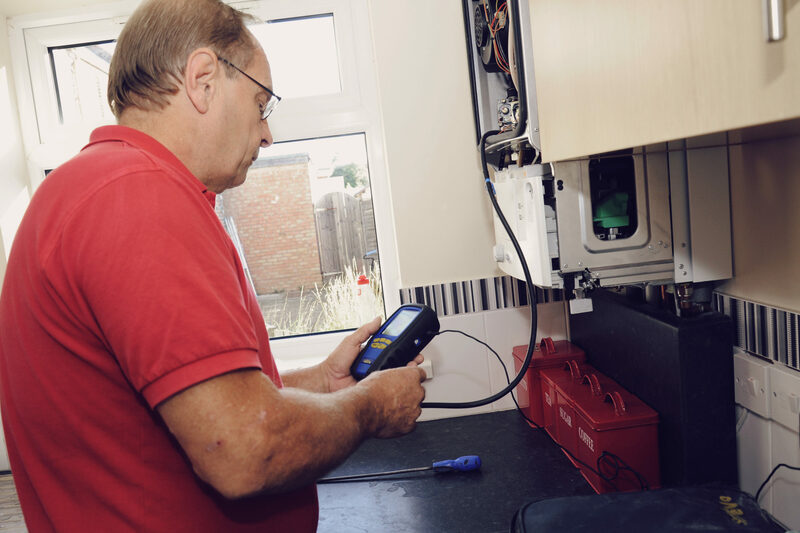 Given the complexity and safety issues associated with installing a new boiler and domestic heating, we recommend calling in experts such as those at Aura Gas to request a comprehensive boiler replacement quote. Alternatively, you can book a free home survey with us in seconds (we can often travel to you within hours). 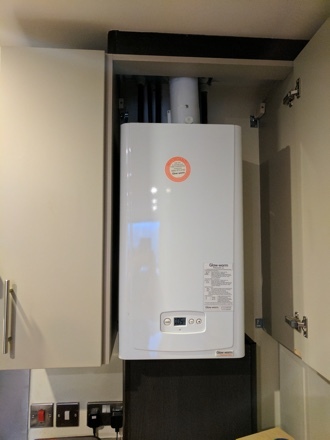 Thank you for all this great information about new boiler installation. One thing that really stands out to me is you should look for something that is similar to what you had. That way you know how to use it, and will get the same or better service.